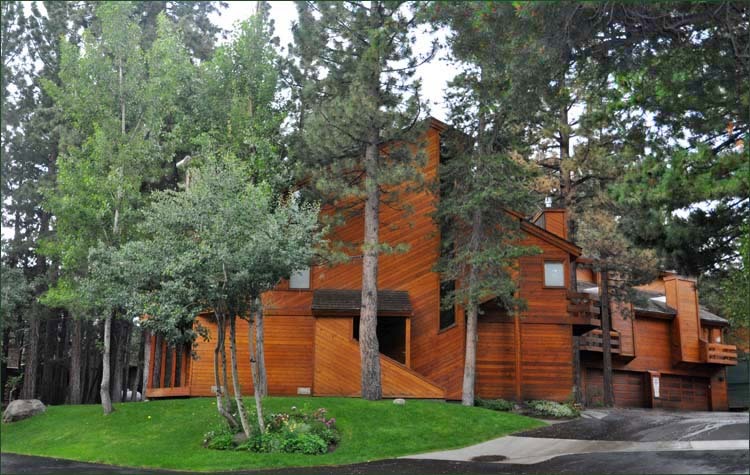 Listed below and updated daily from the MLS are condos for sale in Tennis Village, a condo development located in Mammoth Lakes, CA. For additional information on any of these Tennis Village condos for sale in Mammoth Lakes, click the "Request More Information" button when viewing the details of a property. We can provide you with disclosures, past sales history, dates and prices of condos recently sold nearby, and more. The Tennis Village condo complex is located at 19 Villa Vista Drive, Mammoth Lakes, CA 93546, just a short walk to the base of Eagle Express/Chair 15. The complex was built in 1981 and has a total of 14 units, all of which are 3-story townhomes. Each of the units feature 3-bedrooms & loft, 3-baths, with attached & private 2-car garages, propane gas fireplaces, private decks, laundry rooms, and 2,093 SF. The complex amenities include: Common area spa, tennis courts, off-street parking, landscaped grounds and Green Line shuttle bus access.